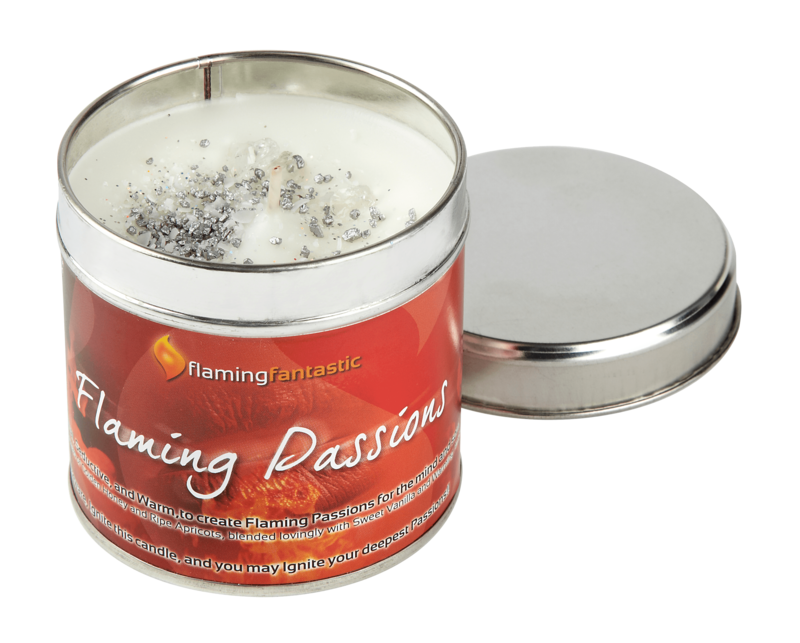 Sensual, Seductive, and Warm,to create Flaming Passions for the mind and soul. Exotic aromas of Golden Honey and Ripe Apricots, blended lovingly with Sweet Vanilla and Warming Amber. Beware, Ignite this candle, and you may Ignite your deepest Passions! !